When choosing a local phone number, you should first make sure you have location services enabled for Textfree. Otherwise, you will be presented with a list of numbers at random. After accessing Textfree, make sure you have "While Using the App" selected. This means the app will have access to your location only while using. Now, when you access the app to choose a phone number, you'll be presented with area codes available nearest to you. 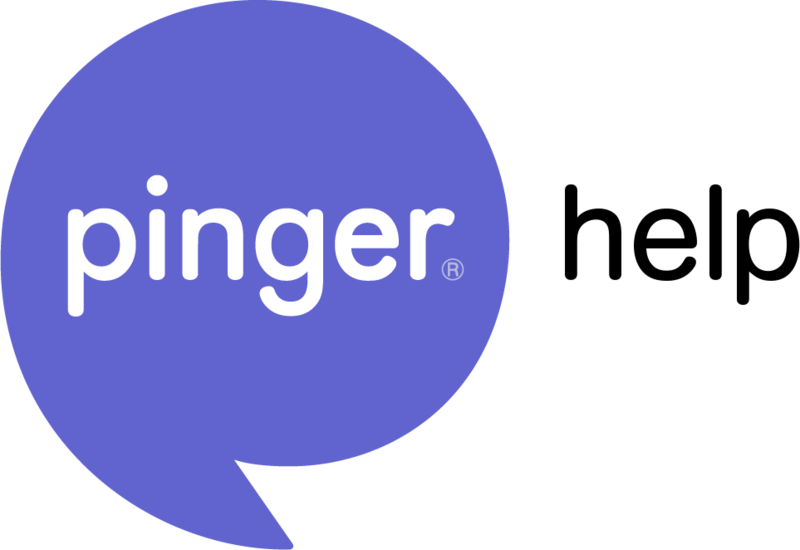 To change your phone number, send a request to our Support team support@pinger.com with your username, phone number, and let us know you'd like to change your number. We can help from there!